To have a meaningful impact on health and wellbeing by developing a targeted intervention in association with parkrun UK & Ireland which engages people in the physical activity of walking & volunteering opportunities. 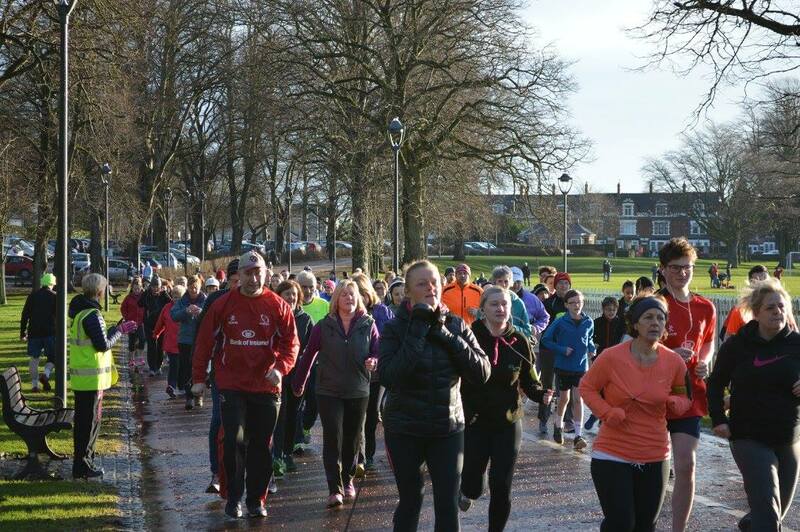 Foster a strong relationship with parkrun UK & Ireland. Secure support from local councils & health trusts. Challenge the stigma that the pre-existing event is only suitable for runners. Deliver a multi-channel marketing campaign. Encourage increased participation from the following groups; areas of higher social need, women, young people aged between 14 & 25 and those with disabilities. Identify parks most suited to facilitate an increased number of walkers. Work with pre-existing teams of organisers and volunteers to encourage adoption of the initiative.